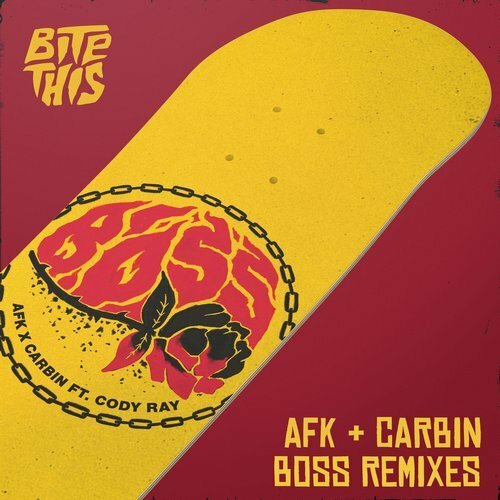 AFK and Carbin’s “Boss” was originally released last November, and this month the guys put out a handful of remixes from some very talented artists. The one that immediately caught my attention was the trippy bass version from Dirt Monkey. The Colorado resident’s remix has so much dirty wubs and filthy wobbles that I had to take two showers just to feel somewhat normal again. The remix EP from Bite This also includes versions from PhaseOne, JSTJR, Detrace & Charlie Zane, and G-Buck. I had the opportunity to interview Patrick Megeath a few years back about his 2016 album “Chroma“. The 11 track set from his label Kairos Audio features a variety of musical styles and influences, from dubstep to trap to all sorts of bass. Dirt Moneky’s remix has been played by Jauz, Party Favor, Bear Grillz, PEEKABOO, and Hydraulix.